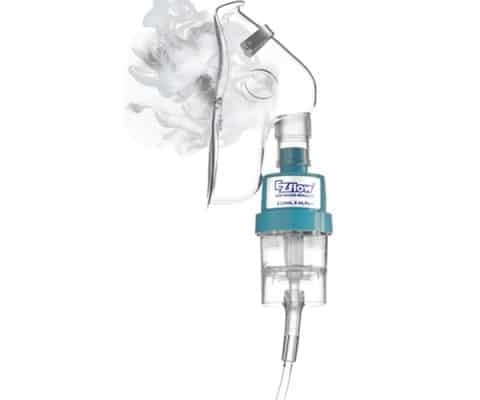 The Pulmodyne Control-Cric ™ System helps clinicians verify tracheal location when performing a surgical airway procedure, without visualization or air aspiration. 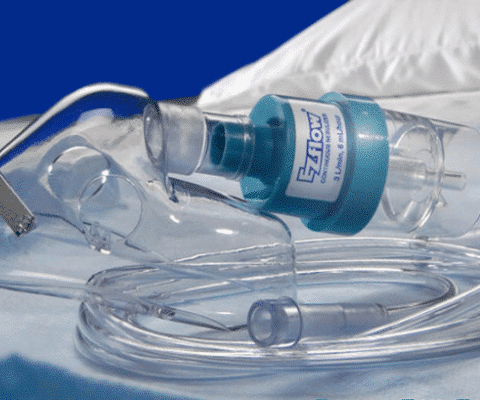 The Control-Cric ™ makes performing a cricothyrotomy faster, easier and less stressful. Most trained clinicians can perform the procedure in under two minutes when using the Control-Cric ™. 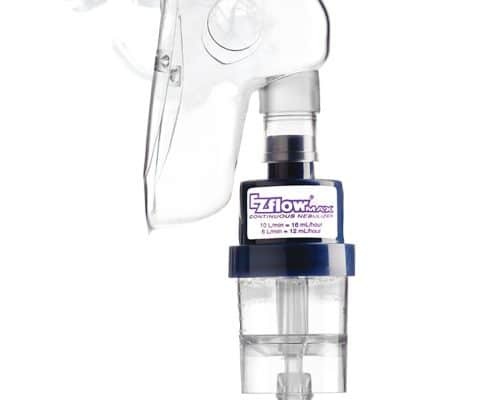 A 10mm dual-sided blade makes it easier for healthcare providers to widen the airway via a slight side-to-side movement. 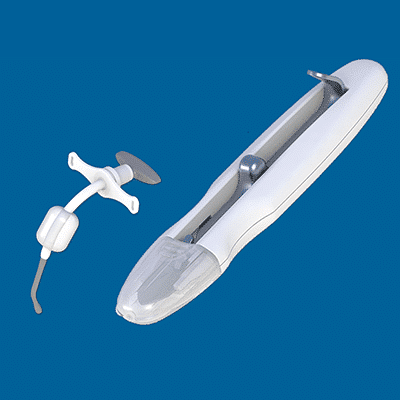 An integrated sliding trach hook slides over the dual sided blade and into the incision site to help clinicians maintain placement in the airway. 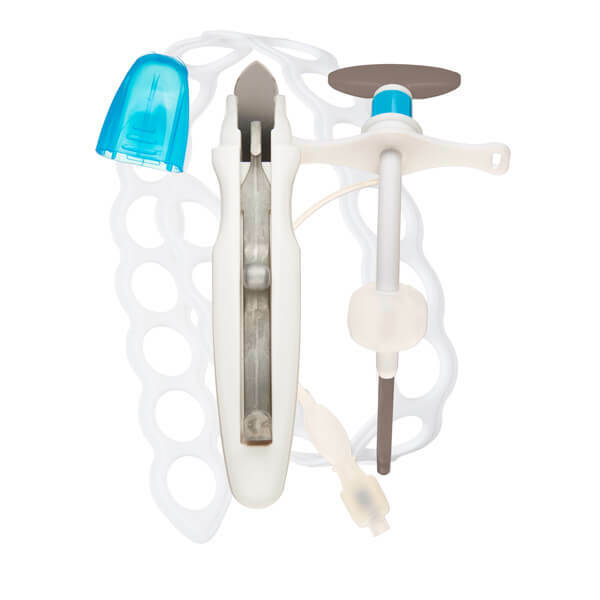 The Cric-Key ™ has a preshaped stylet that provides airway confirmation with tactile feel of the tracheal rings, along with a 5.5mm soft tube with cuff. 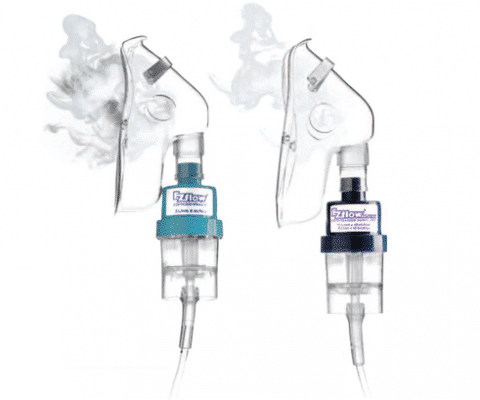 For more information about the Pulmodyne Control-Cric ™, contact your local MED Alliance Sales Representative, call 888-891-1200, or email us.